Outgoing IMSA Prototype champion Jordan Taylor said he’s happy that Petit Le Mans victory means that at least Wayne Taylor Racing has maintained its 100 percent record of scoring at least one win every season. 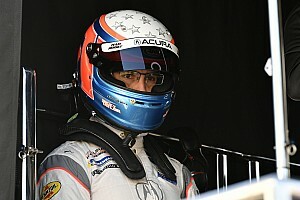 Taylor, who with brother Ricky clinched the 2017 IMSA Prototype drivers’ championship before the latter defected to Acura Team Penske, had previously won the Road Atlanta 10-hour classic in 2014. 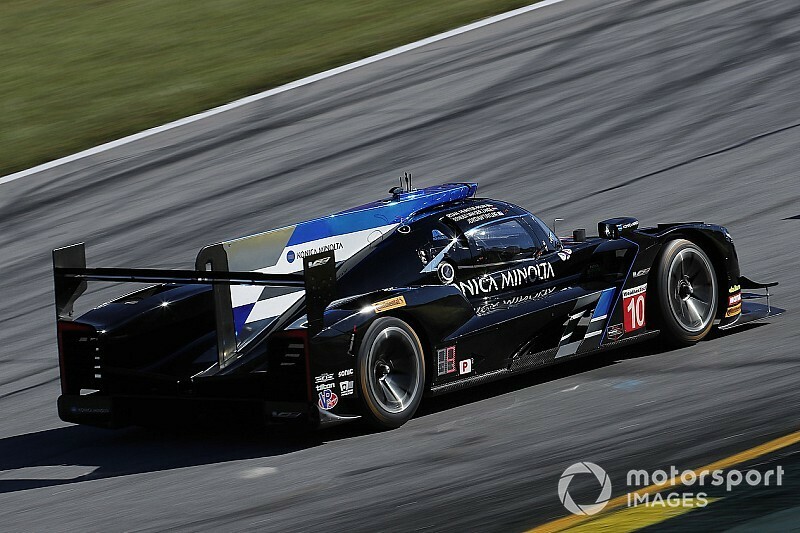 However, yesterday’s victory in the #10 Konica Minolta Cadillac DPi-V.R was the culmination of a difficult season as defending champion, and was only the fourth top-three finish of the season for the squad founded and run by father Wayne Taylor. 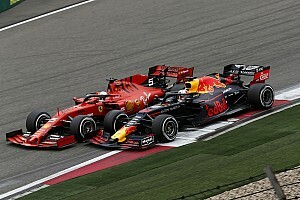 Victory was decided with only three corners to go, when fulltime co-driver Renger van der Zande passed the fuel-starved #5 Cadillac of Action Express Racing. 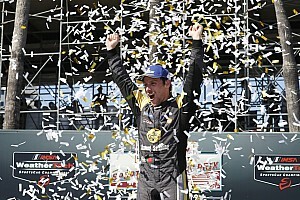 "It was pretty crazy," said Taylor, whose extra co-driver for the event was 2012 IndyCar champion Ryan Hunter-Reay. "It was a never-give-up strategy today. It was 10 hours and one of the toughest Petit Le Mans races there's been in a long time, especially in the Prototype class. “It was a tough year not having a win until now, and it would've been very disappointing to leave this season without a win. 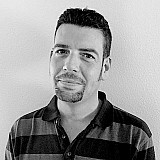 But our guys were unbelievable – the whole Konica Minolta crew. We were making up positions on every pit stops, which kept us up front for track position. “And for the last two hours, Renger was saving fuel. If we wouldn't have stuck to that strategy like we did, we would've ended up like the #5 car. We were pushing him every lap to save fuel and hit his numbers, and he was still able to keep the pressure on and it worked, passing for the win with two corners to go. “To go through 10 hours of racing is unbelievable. Wayne Taylor Racing has won at least one race for all 15 years of its existence, so it's a great way to end the way and a great way to lead into 2019." A relieved van der Zande added: “I'm super happy and super proud of the team and I think this was a real team effort. We kept it on the black stuff, we gave it our all at the right time, but mainly on the fuel mileage and hitting the numbers they gave me. It was a big calculation at the end and the team got it done. “We knew we were going to struggle during the day when it was hot. When I got in after Ryan on my second-to-last stint, it was starting to cool down and that's when I started to feel like we do have a good car because it felt horrible before that. “[Now] it was steering in, it was braking, it was doing everything I wanted. The closer we got to the end of the race, the better the car was getting, I could attack everywhere. 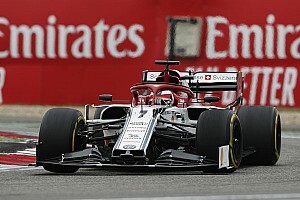 “At the end, it was a very calculation kind of game on track because you want to get position but you want to save fuel, as well. That's the game that we played and we played it very nice. I'm very happy." A crestfallen Filipe Albuquerque, who led in the #5 AXR Cadillac into the final lap but was classified fourth, commented: "We really have had bad luck in the second half of the season, it was very frustrating. "We had problems early in the race with the offset, recovered and came back to lead. The car was just brilliant from Lap 1, so I hated to have to race to the fuel at the end. “We thought we had it, but apparently, we couldn't catch it. One corner, that's all it was, and to not even get a podium is very hard… I guess it was just not meant to be."